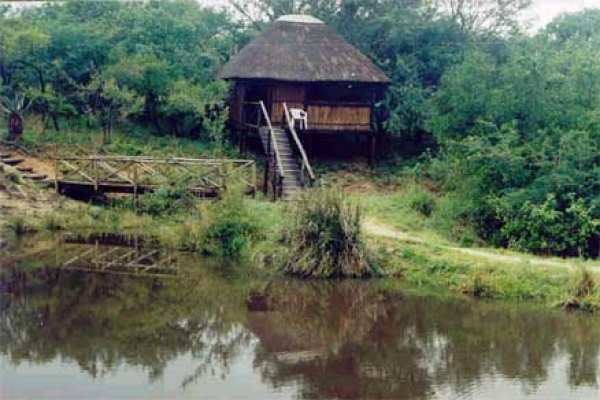 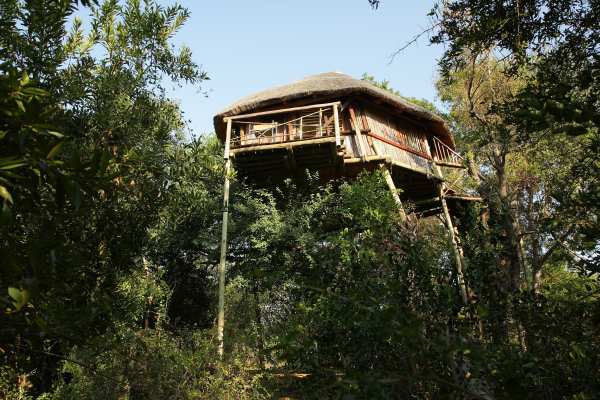 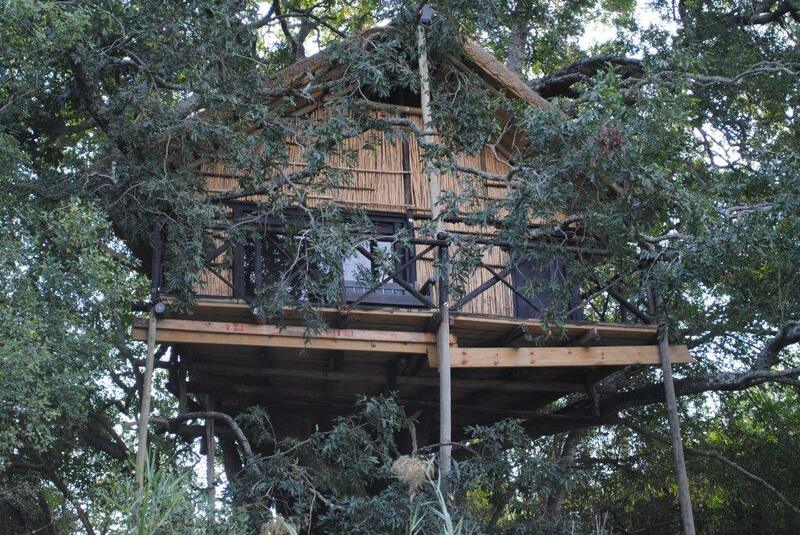 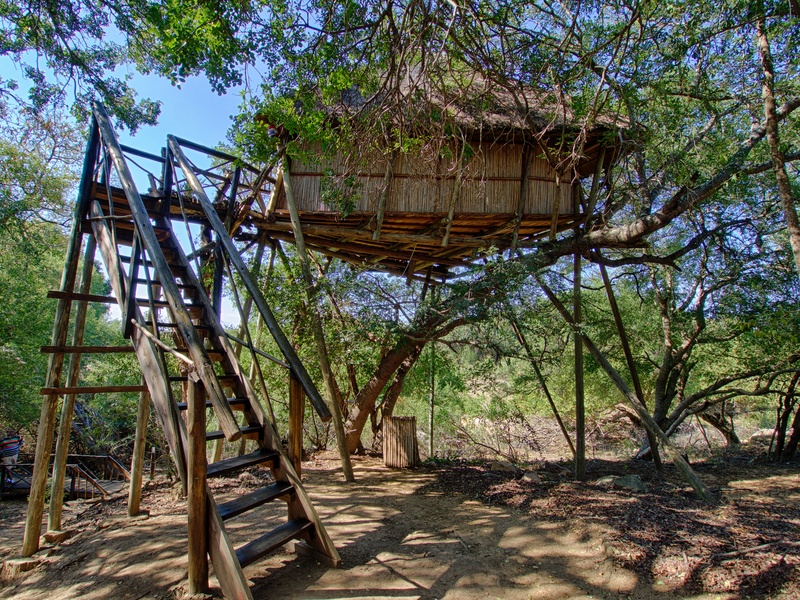 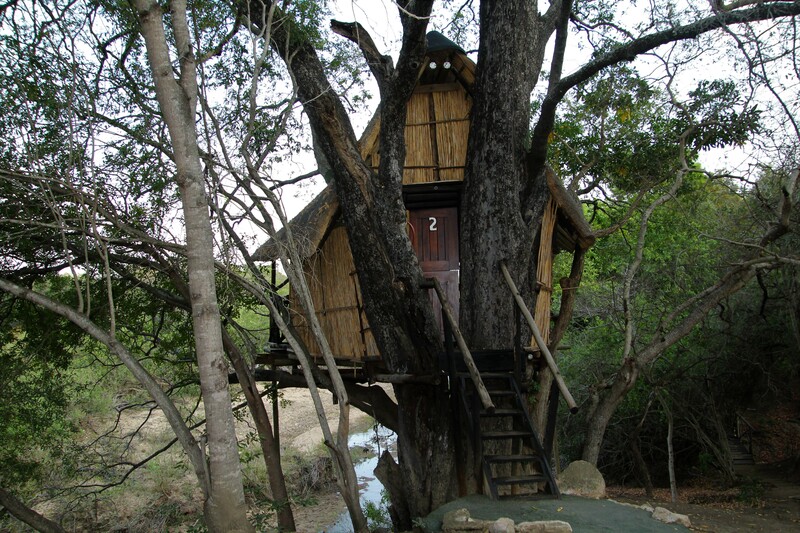 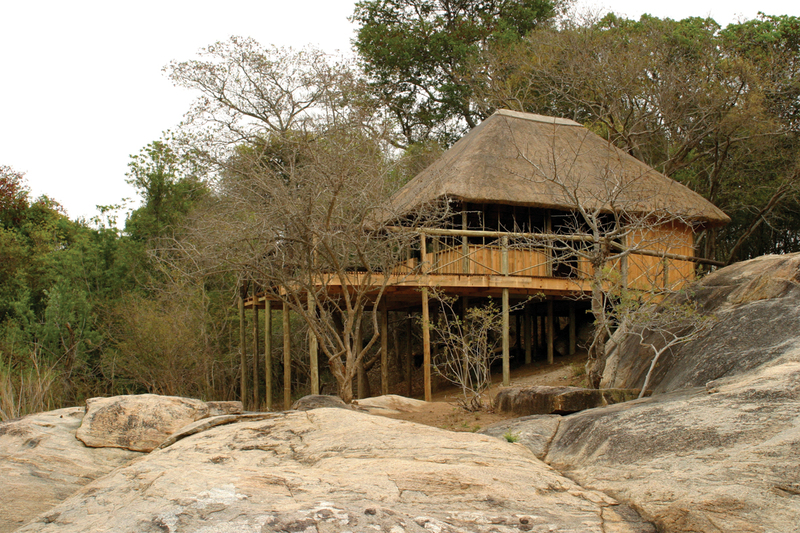 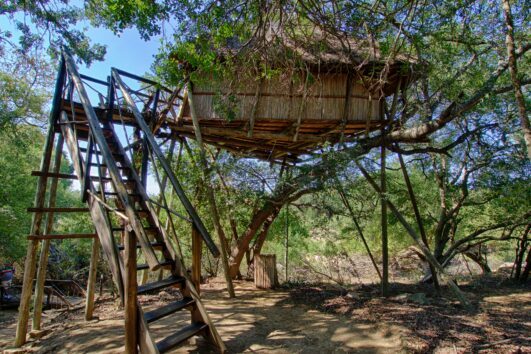 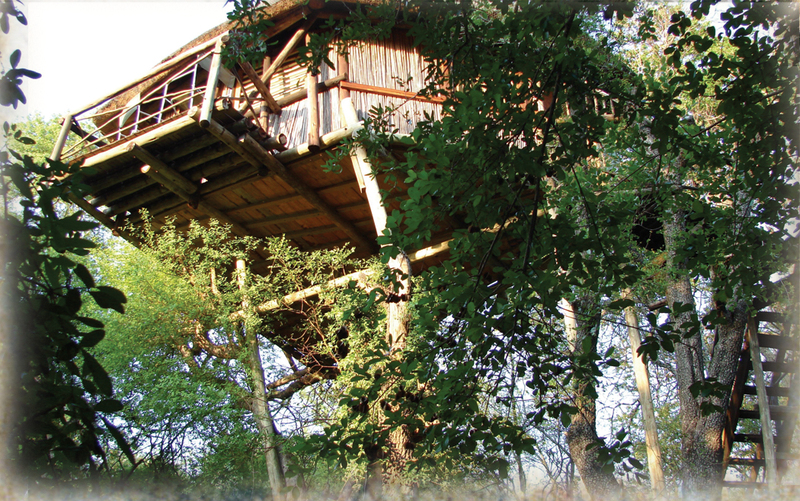 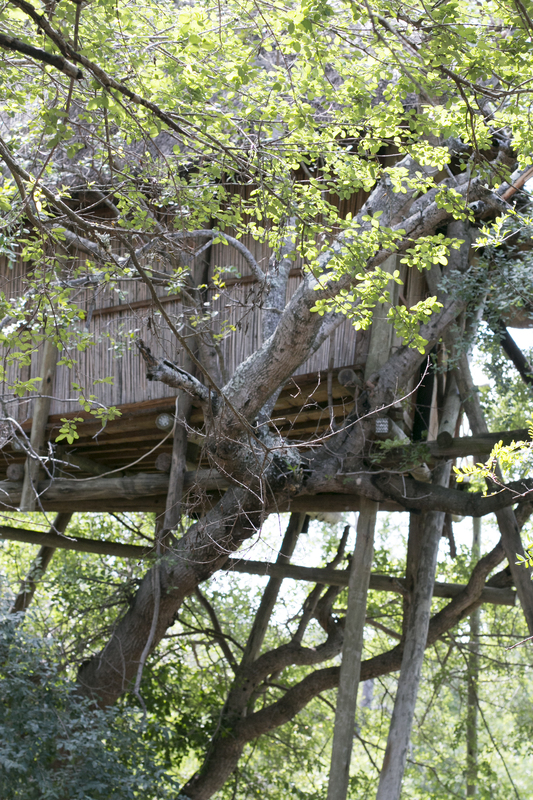 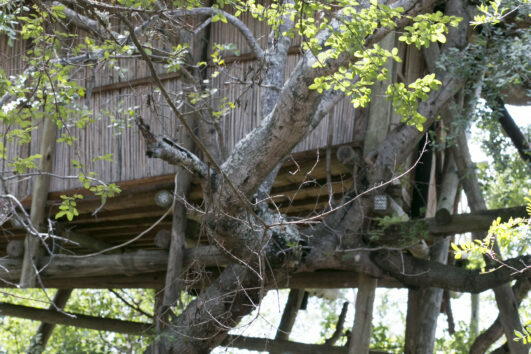 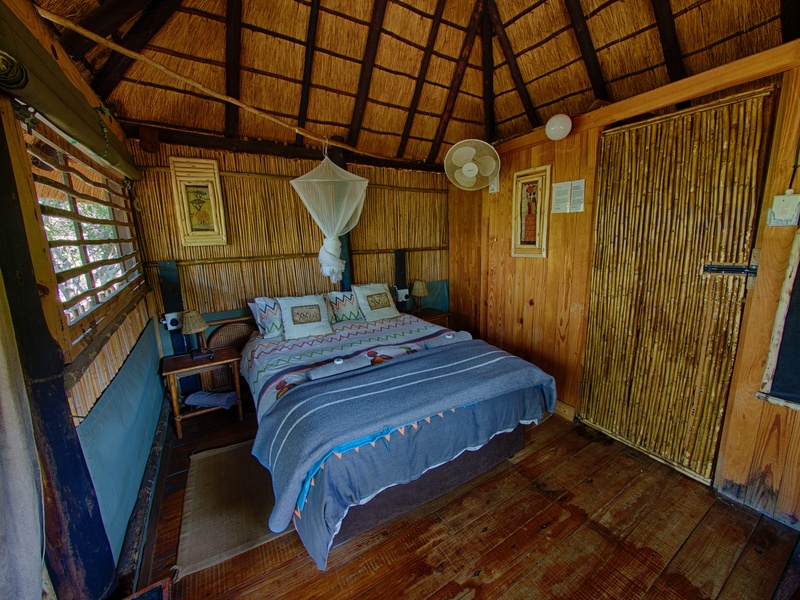 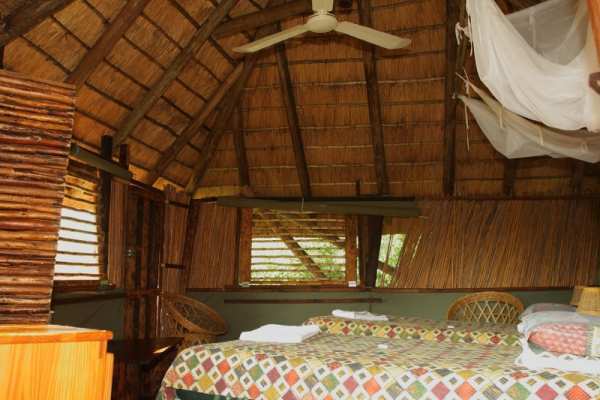 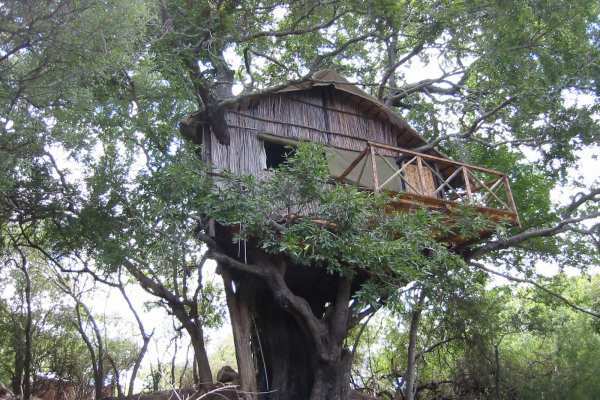 Our safari 4 Day Treehouse safari is ideal for couples and single travelers looking for a busy and exciting experience to the Kruger National Park. The package includes return road transfer from Johannesburg, sunset safari drive in a 4×4 vehicle, Full day guided safari drive in the Kruger National Park, guided bush walk, 1 nights accommodation in a safari lodge and 2 nights accommodation in a Treehouse. 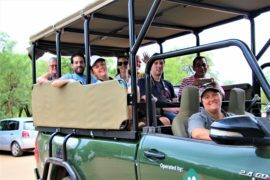 Established over 15 years ago, and run by people who are passionate about wildlife and Africa, MoAfrika takes great pleasure in taking guests on safari trips to the various parks throughout South Africa. 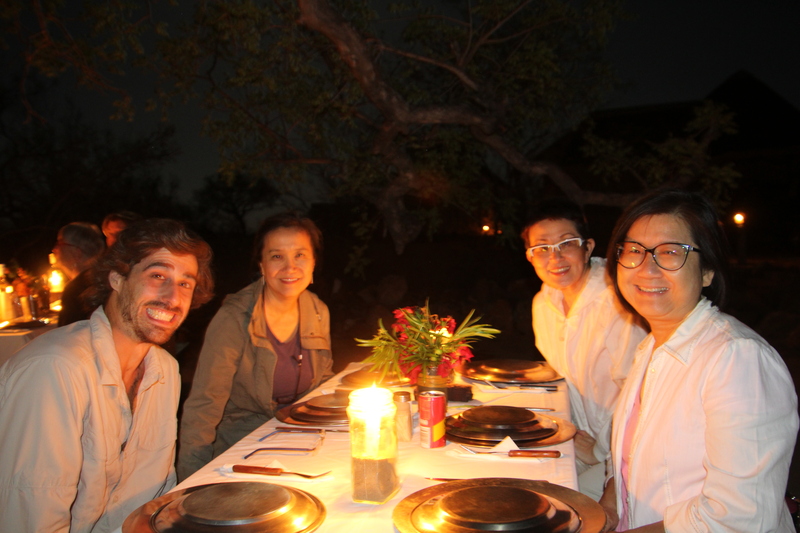 We are a responsible tour company and we make it our duty to provide guests with an eco-friendly touring experience. 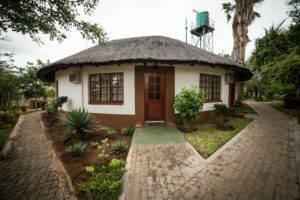 The day starts with guests being collected from their hotels, hostels, guesthouses or from the OR Tambo International Airport. 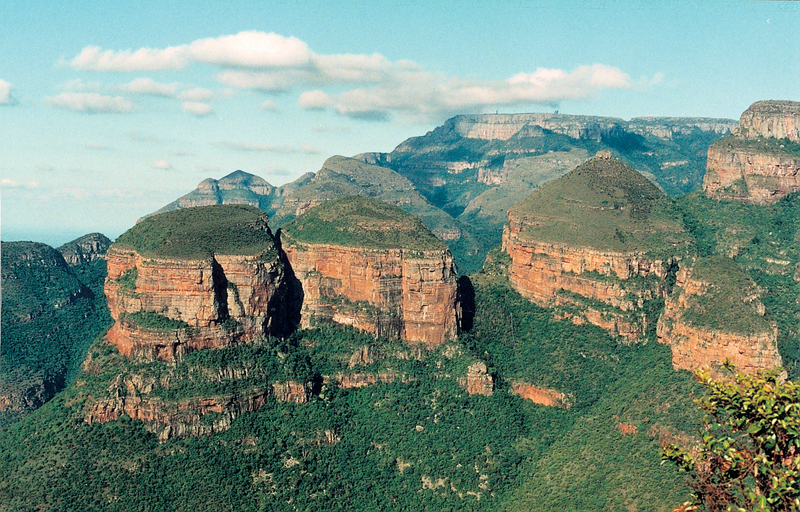 Guests are driven in a comfortable vehicle through the farmlands of Mpumalanga and into the Lowveld. 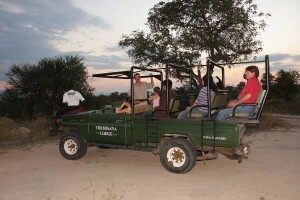 From there they are driven to the Tremisana Game Lodge which is located within the Balule area of the Kruger National Park. 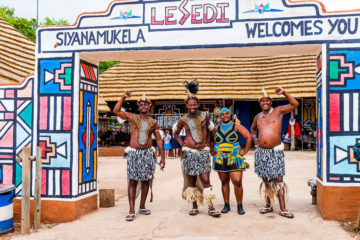 Taking a break after the journey, guests have time to relax and take a dip in the pool before we board the Landcruiser and set off for the first game drive of their safari holiday. 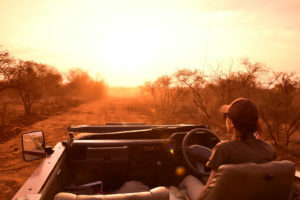 During the 3-hour sunset drive, guests will be able to see various animals and birds, and when the evening becomes night, a spotlight will be used to catch sight of the nocturnal animals. 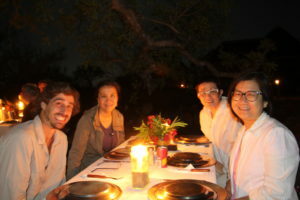 After the drive, we return for dinner. 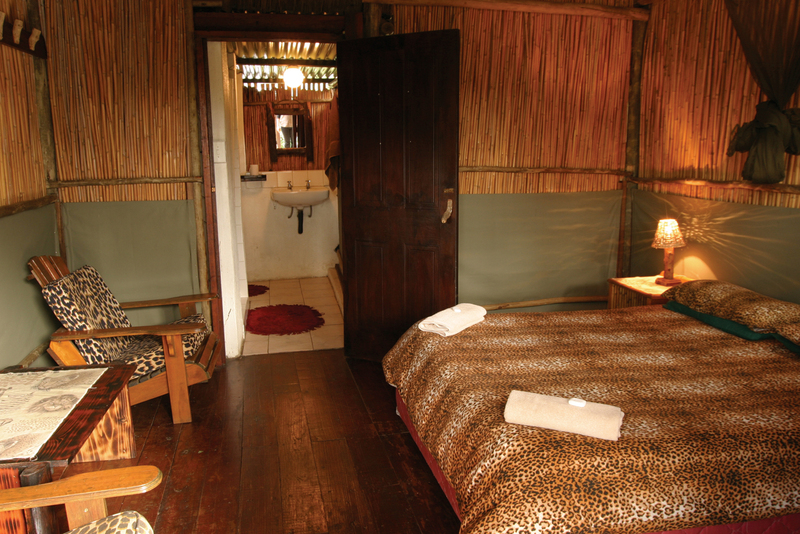 The bush braai in the Marula Tree Boma is a relaxing way to spend the evening. The night safari continues after dinner when guests are again taken out into the night before retiring for the evening at their air-conditioned en suite chalet. 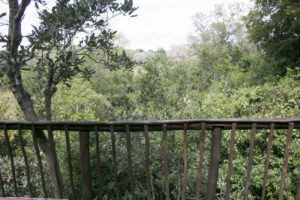 The second day begins with a sunrise bush walk. 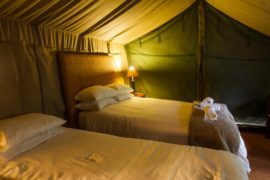 Guests are driven to a remote area in the Balule Game Reserve, and in the company of an armed ranger, they enjoy a 4 hour bush walk. While listening to the tales and facts shared by the rangers, guests will experience the thrill of being up close to the animals and they will have the opportunity to take plenty of photos. 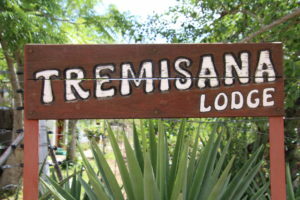 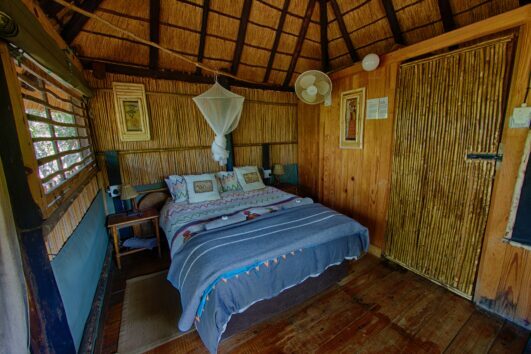 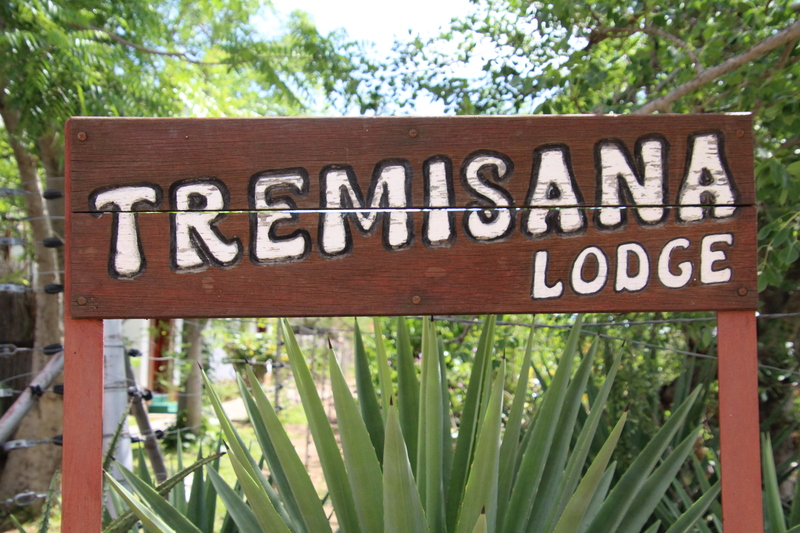 After the bush walk, you will return to the Tremisana Lodge for brunch and some downtime. 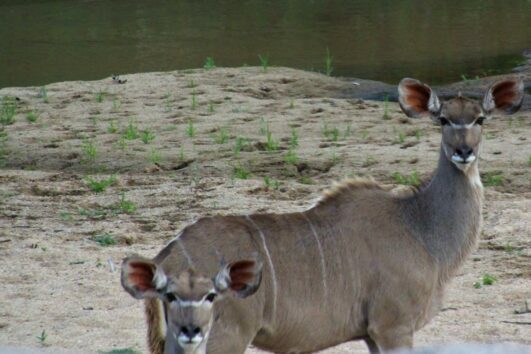 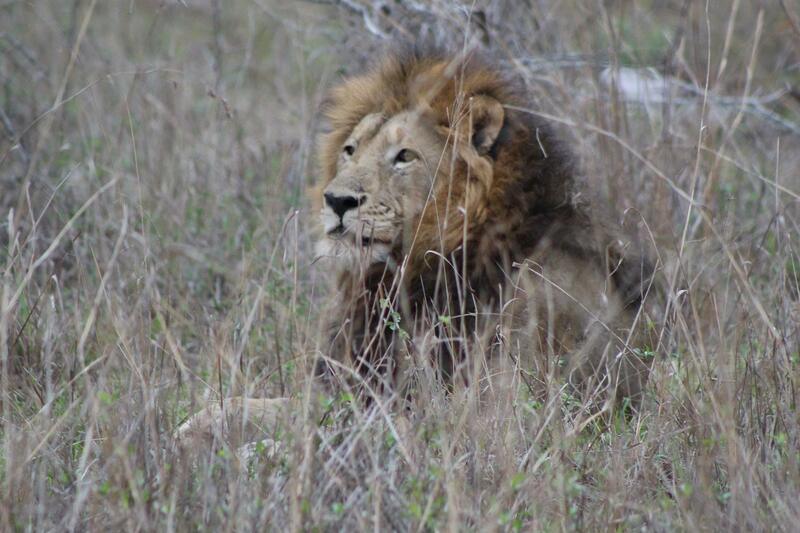 At around 14h30, after lunch has been served we will embark on an afternoon game drive. 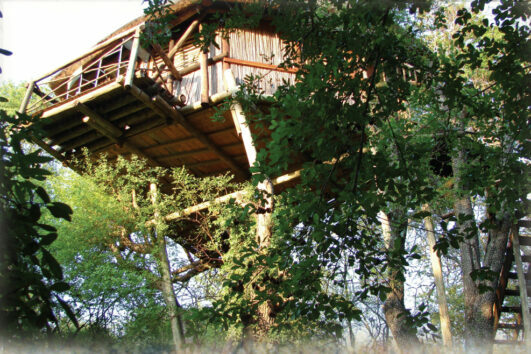 Instead of returning to the Tremisana Lodge for another night, we will instead go to Marc’s Treehouse Lodge for the night. 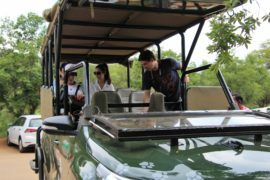 We gather before dawn and climb aboard a game viewing vehicle and travel into the Kruger National Park for a day of sightseeing. 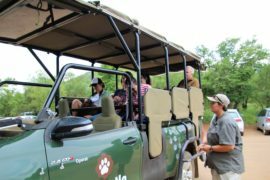 Because the vehicle in which we are travelling is open air, you will not only be higher up to see more animals but you will also be given the perfect vantage point from which to photograph animals. 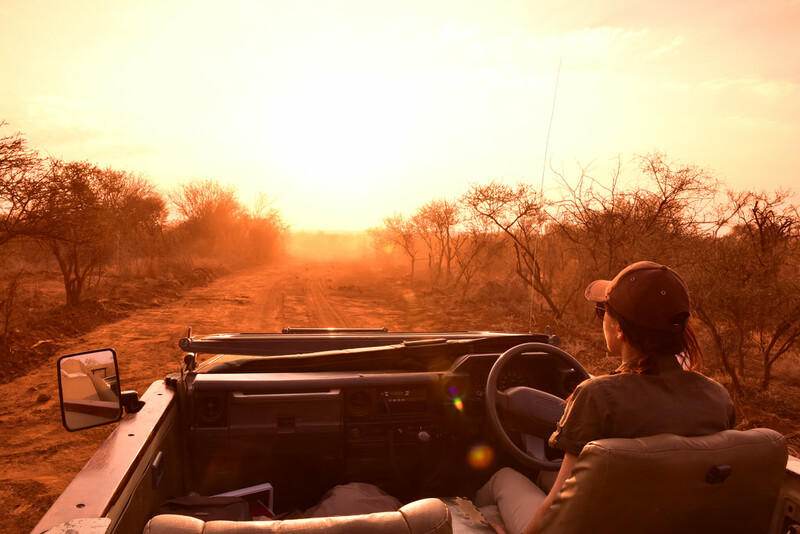 The lack of windows means that the smells and fresh air blow through the vehicle while the sounds of wildlife and African bush enhance the experience. 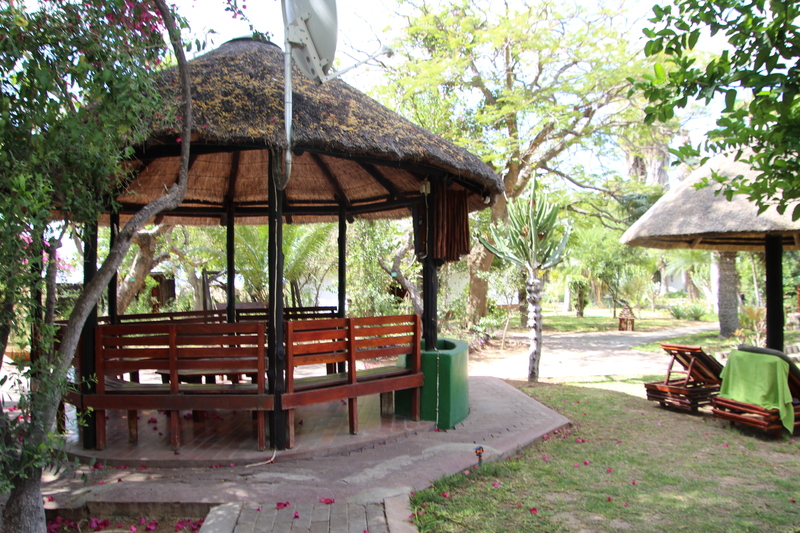 We stop along the way to rest. 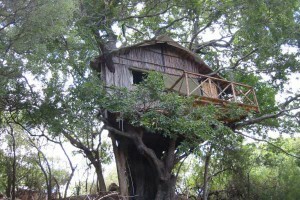 With the company of your guide, you will gain knowledge about the animals and birdlife in the area. 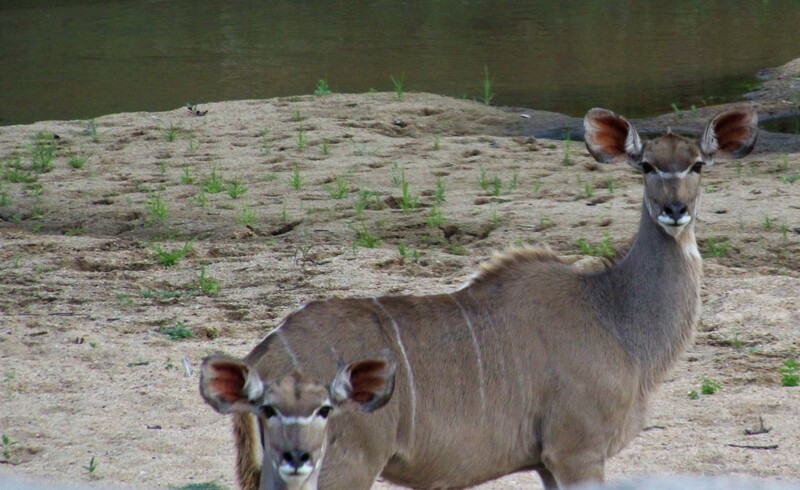 Travelling in the Orpen-Satara region, you are likely to encounter various antelope species as well as the occasional predator. 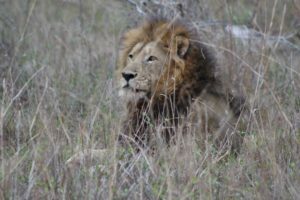 The area that we visit is well-known for its big lion population. 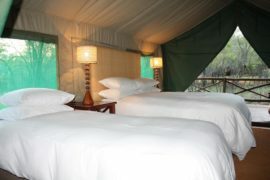 The final day of your safari begins with an early morning bushwalk in the company of an armed ranger. 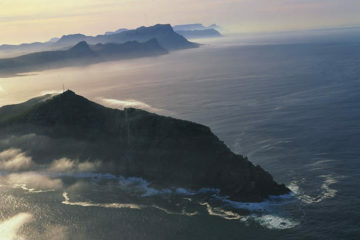 After the walk, we travel to the Blyde River Canyon where we spend time taking in the breath-taking sights. 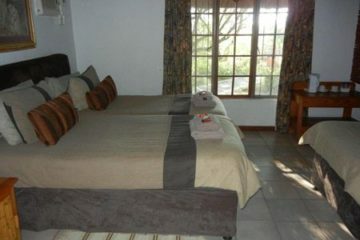 The tour ends with us returning you to your Johannesburg accommodation or to the OR Tambo airport in the late afternoon. We can also transfer you to other Johannesburg destinations on arrangement.